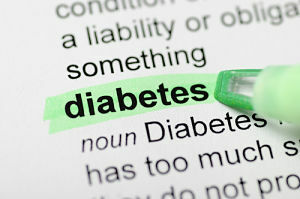 Diabetes education is offered through in and outpatient counseling to meet individual needs. Educational needs focus on blood glucose monitoring, exercise, sick days, food planning, medications, insulin pump use, continuous glucose monitoring and other concerns that influence self-management and control. For additional information, please contact Deb Beam in the Education department by calling 785-738-9580 or by e-mailing Deb Beam.